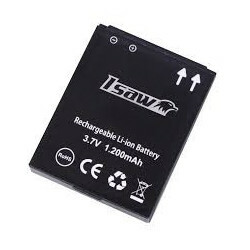 With this rechargeable ISAW battery you can film uninterrupted for up to about 2 to 3 hours straight. Replace or recharge whenever necessary. 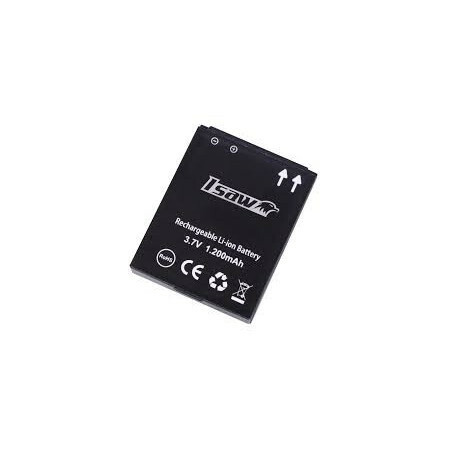 These additional batteries are ideal for longer recording time. Perfect for these times when you don’t have easy access to a fixed power source.